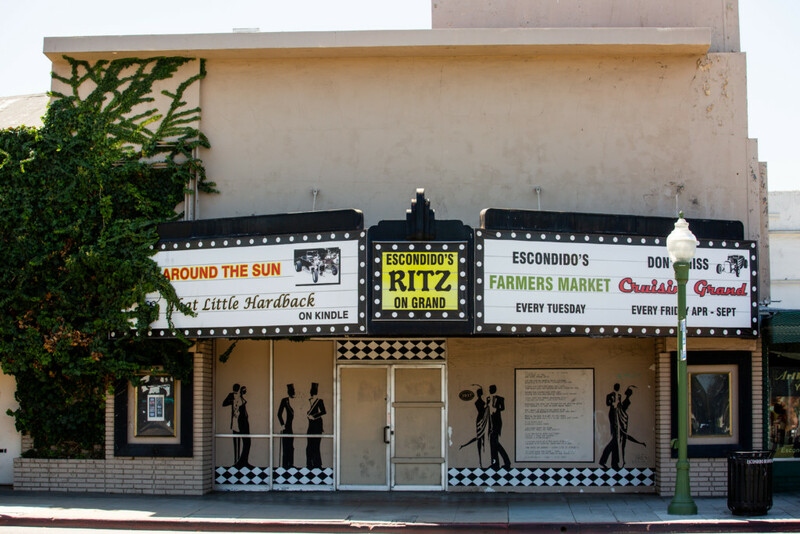 ESCONDIDO — The proposed redevelopment of the historic Ritz Theater, a staple of downtown since 1937, may get a vote in front of the Escondido City Council later this year. The redevelopment plan brought forward by Escondido’s New Vintage Church could fit as a piece of the city’s broader plans to revitalize its downtown. But that vote will ensue without Deputy Mayor John Masson, who has confirmed to The Coast News that he will abstain from voting on anything relating to the project due to his company’s business ties to it. More specifically, his firm Masson & Associates — a land development and land surveying consulting firm that has been in Escondido since 1978 and for which he serves as president — is listed as the project manager and lead contact for the proposed project’s application form obtained by The Coast News. Masson’s company has been tasked with helping the project proposal clear legal and regulatory hurdles, according to Tim Spivey, a pastor who is representing the New Vintage Church in its redevelopment proposal. Among the hurdles cleared, City Council’s vote on the Ritz Theater proposal will now also occur without having to get an advisory recommendation from either the city’s Historic Preservation Commission or its Planning Commission, due to an Economic Development Subcommittee vote which quietly took place on Aug. 9. That vote was a 1-0 one, with Masson abstaining and not attending the hearing and the other Economic Subcommittee member, Mayor Sam Abed, voting to grant the Ritz Theater redevelopment proposal a Business Enhancement Zone tax benefit and regulatory fast-track. Masson also said that, regardless of his business’ stake in the proposal, City Council has been “working hard to get to yes” on the proposal. 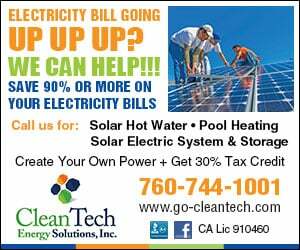 California’s regulatory code for public officials and conflicts of interest stems from the Political Reform Act of 1974, passed by the state’s legislature, which created a Fair Political Practices Commission. That commission has regulations in place pertaining to conflicts of interest and personal financial interests in projects voted upon by public officials, such as Masson. According to New Vintage’s application, the revamped Ritz Theater — located at 309 E. Grand Avenue — would serve as a religious center a small portion of the time, but open the rest of the week for community arts events and activities. The Business Enhancement Zone tax benefit also calls for private sector projects to receive up to $20,000 in cash from the city’s coffers for projects projected to “generate future annual sales and/or use tax that result in consistent and significant revenue to the City of Escondido,” according to city literature explaining the tax incentive. At its July 19 meeting, the Historic Preservation Commission had raised questions about the proposal. Some of those questions revolved around the companion historical property at 301 E. Grand Avenue — currently a dance studio — which would be bulldozed and replaced with a new building that would serve as a key community gathering space for the church. That building, which has also existed downtown since 1937, was part of the focus of discussion at the July 19 Historic Preservation Commission convening, according to meeting minutes. Abed has previously come out in public support of the Business Enhancement Zone incentive package, doing so in the form of an opinion piece written for the San Diego-Union Tribune back in 2005, back when he was a member of the City Council and not yet the mayor. Assistant City Planner Mike Strong says the city has already held more Historic Preservation Hearings for this proposal than for most others. He also said, regardless of all other considerations, the project will still have to meet environmental compliance obligations under the California Environmental Quality Act. At least one member of the commission concurs with Strong, he told The Coast News, saying the panel was “not ignored” as part of the process. If anything is done to this historic building like tearing it down, I say no. How about making it a classic movie theater like the Biograph in Chicago. A Bible thumping community center? Having a councilman whose business is in land development and land surveying raises many questions. Granted that he has abstained from a vote in the case of the Ritz Theater, he votes on many issues that have to do with developemnt in general. Agree with Chris Nava’s comment especially. I was disturbed the Economic Development Subcommittee (with Mayor and Deputy Mayor Masson) held Meeting August 9, 2018) are held at City Hall 2nd floor, where the Ritz Theater project was approved (with zero public oversight as usual.) So it was approved by Mayor Abed (J.Masson abstained), however when case was considered earlier by Historic Preservation Commission, there were not consensus among HPC Commission (1 member voted NO). At the HPC Meeting where The Ritz remodel project was considered, there were multiple comments by HPC Board that reflected significant historic concerns that were dismissed by majority. 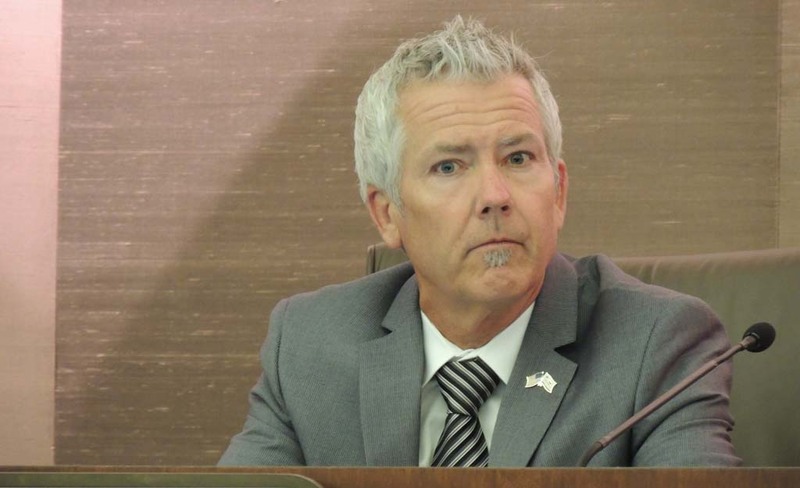 That’s just the way Mayor likes it, but public stakeholders in Escondido dislike his total control of the narrative, and refusal to consider valuable input from Advisory Board ( HPC ), and public stakeholders with historic and design review experience. 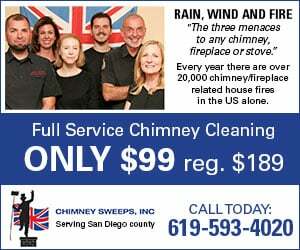 So, now The Coast News (Inland Escondido) reports Mayor suddenly wants to disband Historic Preservation Commission’s role as an Advisory Board to City Council? I consider that a disturbing pattern, that is far more than mere appearance. I find Mayor’s most recent comments during Escondido City Council meeting August 22, 2018 (Public Hearing #17) far more disturbing. I am with commentator Ray — a Bible-thumping community center?!?! The Scientologists have one of those in Hollywood, too. You don’t GIVE our city tax money to *any* type of religious organization! Would Sam Abed — or the City Council majority — be so supporting of the New Vintage (Christian) Church proposal if it were a Hindi community center? I sincerely doubt it. But most importantly, the New Vintage Church — in no way — will provide any tax or use fees to the city and is ineligible for city grant money! This is not to say I don’t support a church or anything moving into the long empty space, but the City doesn’t need to act like its rich uncle, dispensing $20,000 checks as bribery to a non- income-producing project that could also be argued to show the City of Escondido’s tacit endorsement of Christianity.